How is the river doing? 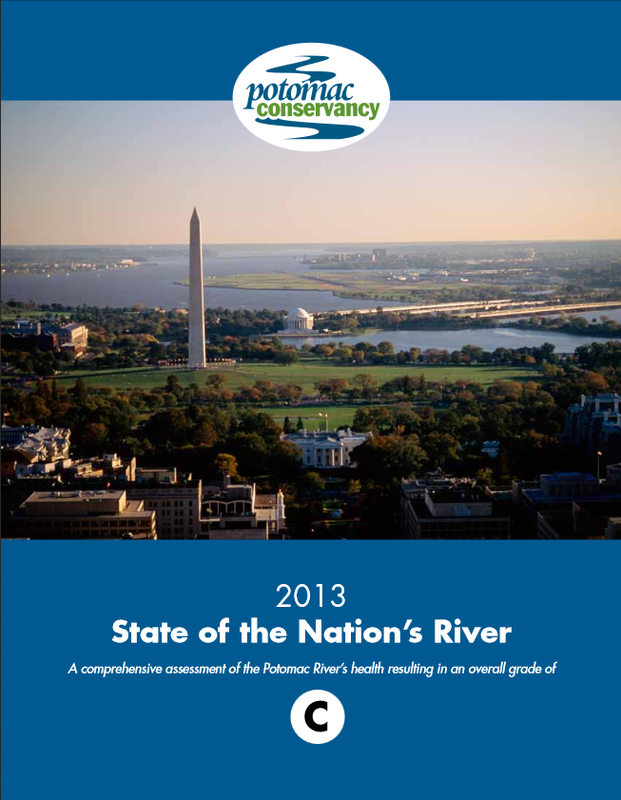 Potomac Conservancy seeks to answer this fundamental question in its 2013 State of the Nation's River Report. The report evaluates key indicators including pollution, fish, land use, people and habitat, to give an in-depth look at the river's health. Download your copy of the 2013 Report and find out why the river receives an overall C grade. View the Conservancy's past annual reports to learn more about the recent challenges facing our Nation's River.